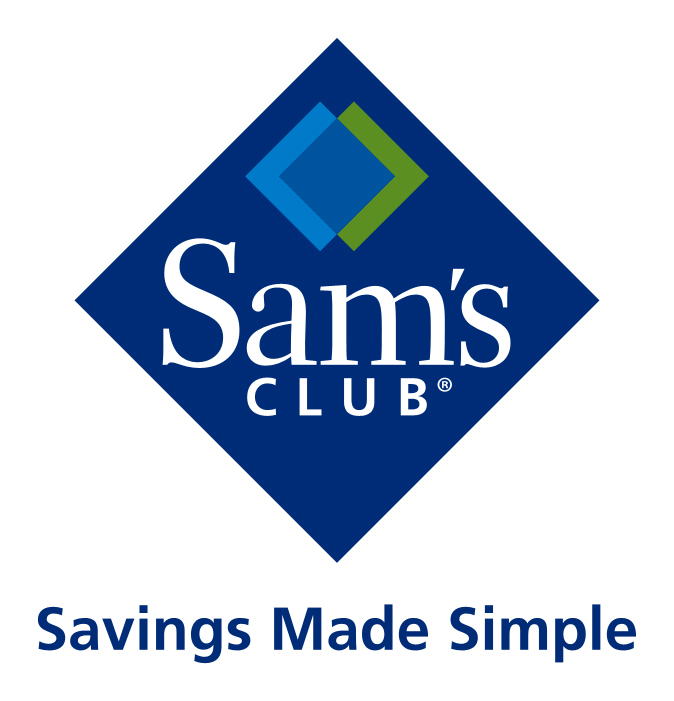 Sam's Club wants to remind you that it's back to school time and that means collecting Box Tops. 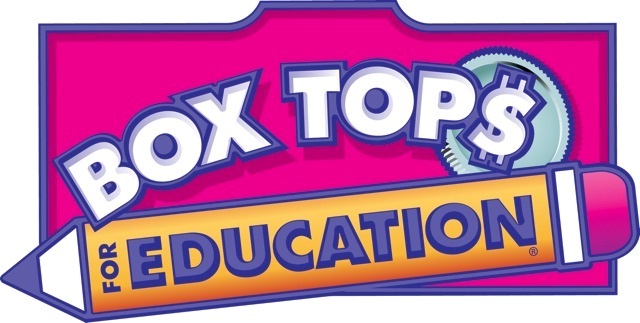 Box Tops for Education are an easy way to help raise money for your child's school. All you do is cut them out, and send them in to school with your children. Right now when you purchase participating products you will find 5 extra Box Tops. Some of these products are Honey Nut Cheerios, Totino's Pizza Rolls, and Nature Valley Granola Bars. The best thing is each item has 6 Box Tops for Education. 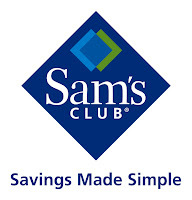 On my recent trip to Sam's Club there were prominent displays showing off the Box Tops for Education products for sale. It was hard to choose from so many great items, but I ended up purchasing Lucky Charms, Fruit Roll-Ups, Scooby-Doo Fruit Flavored Snacks, and Hershey's Ultimate Chocolate Brownie Mix. I went a little over my $25 gift card, but i couldn't resist the Ultimate Brownies! Leave a separate comment for each entry. Giveaway is open to US residents only. Giveaway will close Wednesday night August 31st at midnight. Good luck!